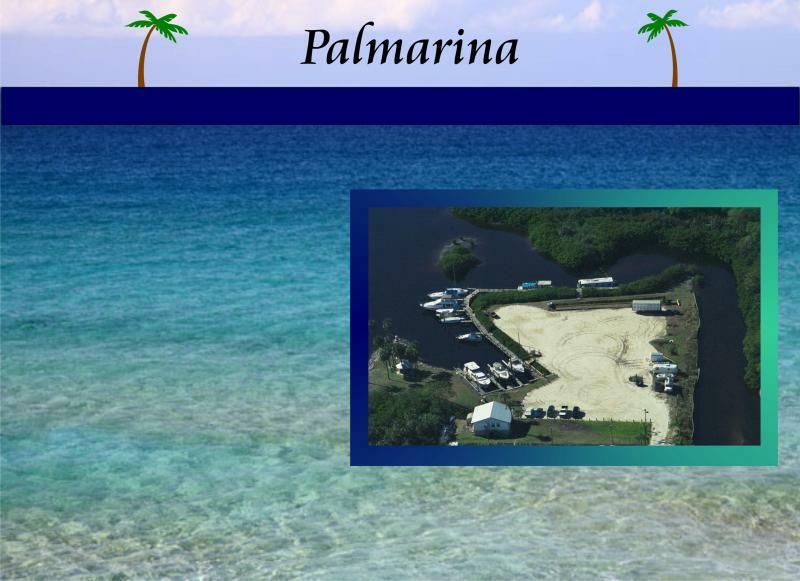 Located near the Palm River Bridge, Palmarina is located just minutes from downtown Tampa. - All boats must be in good cosmetic and operating condition. - Pre-slip rental inspection is required.